Nothing in the marketing world comes free. You have to earn it. This is an idea at the heart of lead generation – earning your prospective customer’s contact and personal information. This information is valuable. People know that giving it up means they’re giving you access to them – access to contact, access to market, access to advertise. So you earn it. Many companies do this with gated content. Many others do it with contests. Giving something away for free – your product, a gift card, a coupon code – is only appealing to your target customers. Every email address you get comes from someone you can sell to down the line (otherwise they wouldn’t find the prize valuable). I recommend businesses of all kinds (B2B and SaaS as well as the prettier-product industries) run a few promotions a year, coinciding with a product launch, partnership, integrations or a holiday. 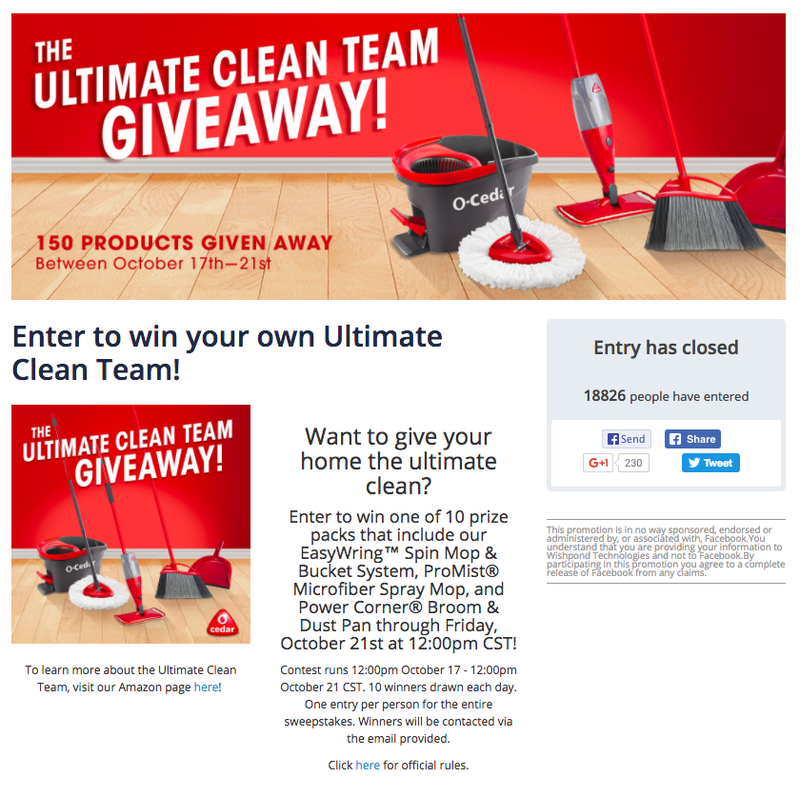 I’ll show you a few examples below of real-world online contests which have driven thousands of email contacts for small businesses like yours in a matter of a couple weeks. Before that, though, let’s check out a background on social and off-social contests in general. 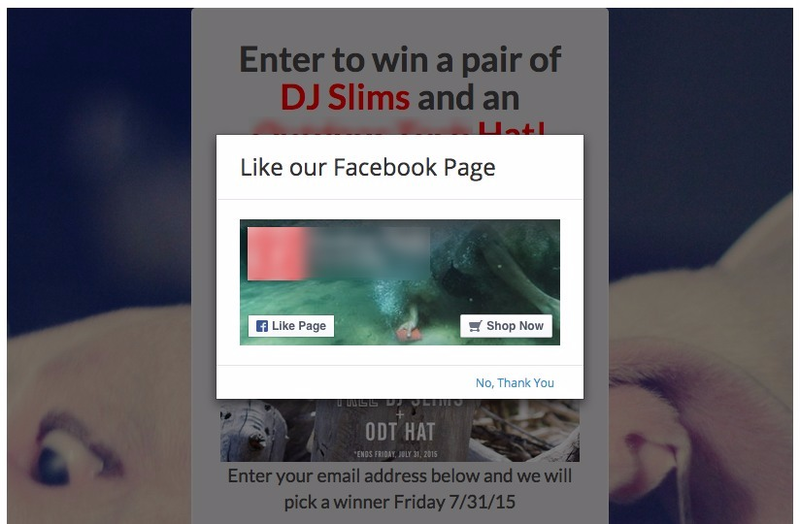 Social contests are one of the best ways to utilize social media to generate email contacts. They’re one of the best ways to tap into the ridiculous size of social media user bases. Normally, 99.9% of these people are off-limits to your business’ organic strategy. But incentives, like promotions and coupons, enable your business to earn their attention without paying for ads. “Get a discount” and “participate in contests” are two of the leading reasons given for people to Like a Facebook Page. More than this though, is the sheer fact that people love receiving value from brands, and they love the potential to receive something for free – something they’re interested in, something they want. Start with a sweepstakes (and maybe end with one as well). 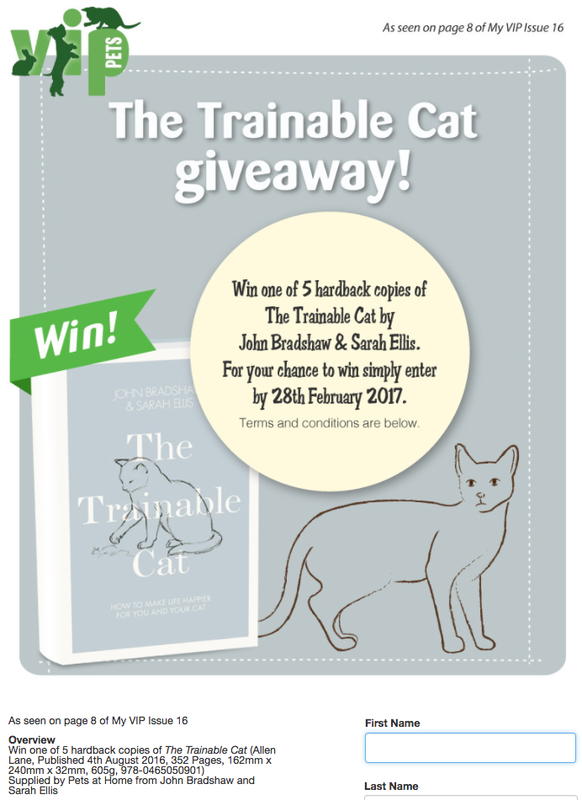 They’re the simplest way to incentivize prospective customers – offer a chance to win a prize they want. All they have to do is enter their email address and name and they’re entered. Collect the email contacts, notify the winners, and send a few follow-up emails and a discount for the product they wanted, and you’re good to go. Job done. And, in the process, your small business’ Facebook Page increases in popularity, you increase brand awareness, and people start associating you with value. With referral promotions (a bit more complicated, now) you engage with a third-party promotion tool (like Wishpond) and incentivize entry to your promotion. Everyone who enters gets a small prize and gets more chances at a grand prize by referring friends using an entrant-specific URL. The strength of a referral promotion is that the entrants do so much of the work for you. They share your promotion as much as they can with their entire social network and community on your behalf. 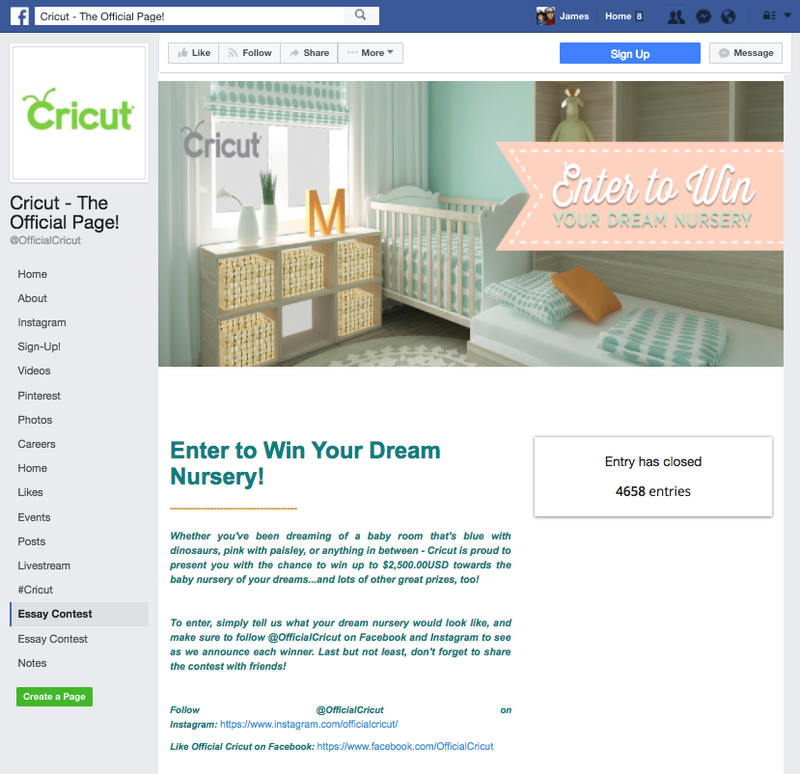 With Facebook photo contests your Fans (and non-Fans) submit a photo around your promotion’s theme (cute baby, winter wonderland, etc) and then share your promotion with their network, asking them to vote for their entry. You get the email addresses of all the entrants as well as _every one of the people who vote_. And, like a referral promotion, a lot of the work is done for you. 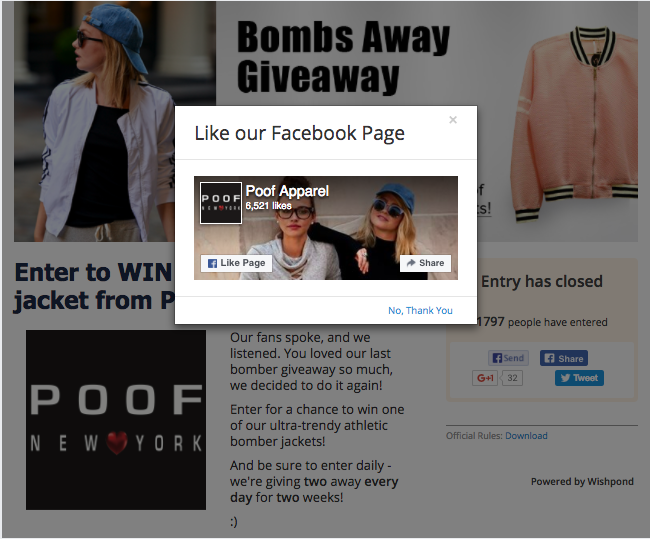 A fantastic way to drive Facebook Likes is to add a “Like-Prompt” entry popup on your promotion’s landing page. Well within Facebook’s regulations, this popup asks page visitors to Like your page (but doesn’t require it). Facebook coupons are the simplest promotion type out there – but making them “Facebook exclusive” can yield some serious results. One of the main focuses of social contests is social engagement – sharing, Page Liking, brand awareness, etc. But if your business isn’t particularly worried about building your social profiles, a better option might be running your lead generation contest/campaign within your website. This is also true if you want to drive website traffic (if that’s your content team’s KPI, for instance). If you’re a SaaS company with an HR platform, consider teaming with a business running customer support. If you’ve created an ecommerce platform, consider teaming with a business doing design. Who’s creating the landing page? How are you driving traffic? Are you going to use ads? If so, what’s the budget and how long are you running them? When are you doing mailouts? What is the size of the other business’ mailing list? Who’s writing the email copy? How long are you running the promotion? The true benefit of a co-promotion for many businesses is access to another business’ mailing list. If my small business has a mailing list of 10,000 I can hope to drive 125 (25% email open rate + 5% click-through-rate) of my contacts to the promotion page. My business delivers 75 or so of those people as new leads to my partner’s business and my business gets roughly the same. If I can team up with a larger business, all the better. And remember, these are leads who know exactly what my business does and wanted a year of it. Facebook Ads are the best way to drive new prospective customers to your contest, either social or non-social. Nobody is searching for “Contest about [Your Product]” on Google. For this, Facebook Ads are going to give you more people for less money. 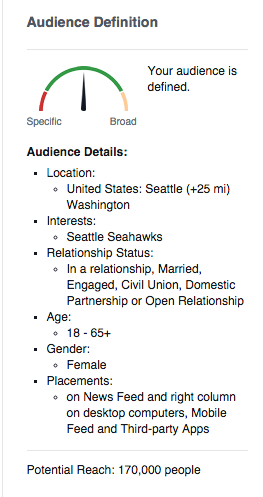 Facebook Ads allow you to target likely contest entrants based on their interests and Pages they’ve already Liked. Adding, or duplicating, your contest to a Facebook tab (even if it’s, technically, an “off-social” contest) enables you to keep prospective entrants on the Facebook platform from ad to conversion. Facebook landing pages increase click-through rates. Cricut ran an essay contest (rare these days) and drove 4,658 entries for a prize valued at $2,500. That might sound like a lot, but consider that their primary product (a fabric-cutting printer) sells for $300 to $500. If they converted even 1% of the entrants to purchase a printer, they had a return on their prize investment of 6.5x. Hopefully this guide has given you an idea of how online contests can help your business drive email contacts – no matter if you’re selling socks or software. It’s all possible by yourself, but significantly easier (and likely more successful) if you consider one of the many great third-party contest building software providers. 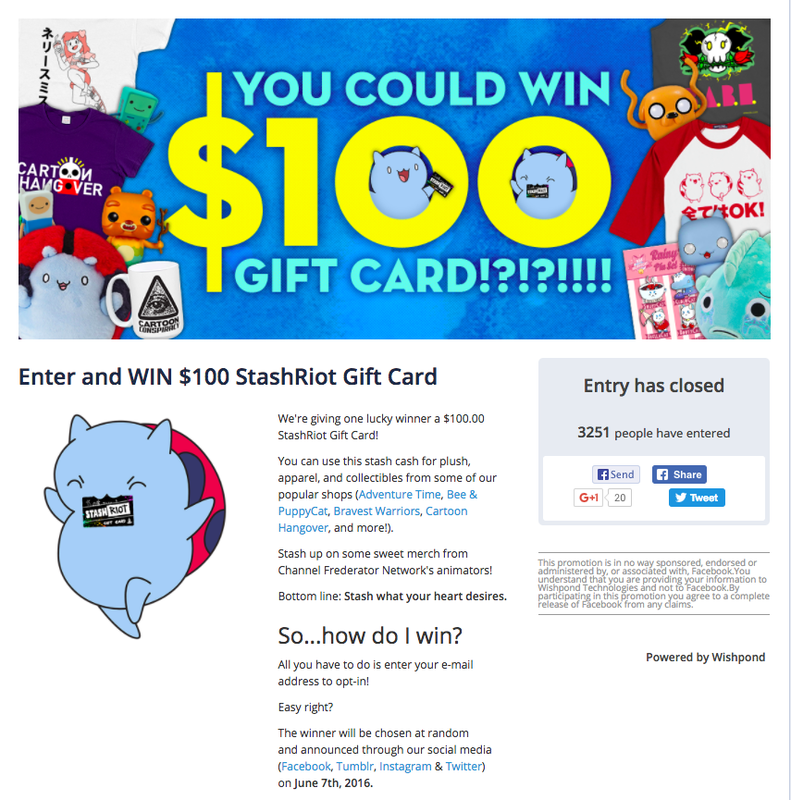 What Makes a Successful Contest?